Under new federal regulations for the Truth in Lending Act (“TILA”) and the Real Estate Settlement Procedures Act (“RESPA”), the terminology is changing. A “closing” or “settlement” is now a “consummation”, a “borrower” is now a “consumer”, the HUD-1 Settlement Statement is obsolete and the substitute form, called the Closing Disclosure, must be delivered to the consumer three business days before consummation. The changes were slated to begin on August 1, 2015, but the Consumer Financial Protection Bureau (“CFPB”), which enforces these regulations, recently issued a final rule on July 20, 2015 extending the date to October 3, 2015. The Consumer Financial Protection Bureau is a federal agency created by the Dodd-Frank Act. It was formed to protect consumers from violations of federal consumer financial laws. Many mortgage lenders, banks, auto lenders, credit card companies, student loan entities and other financial institutions are or have been investigated. Financial institutions may spend millions of dollars defending against such investigations. It is prudent for financial institutions to review its insurance policies, specifically the scope of coverage for defense costs associated with regulatory investigations under its directors and officers and errors and omissions policies. Student loans are the largest source of unsecured consumer debt in the United States, according to the Consumer Financial Protection Bureau (“Agency”). 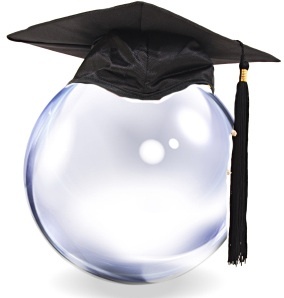 Rising delinquency rates have spurred speculation about a possible bubble. The Agency has been studying the private-loan market and last month began accepting complaints about providers. Sallie Mae is the largest private student lender with a portfolio of about $36 billion, according to the Delaware-based company. JPMorgan, the largest bank in the United States, will stop providing private student loans to non-bank customers effective July 1, 2012. 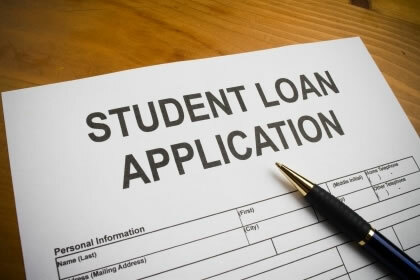 They report that its student-lending portfolio is 15 percent lower than it was in 2009 and bad debts have almost doubled.